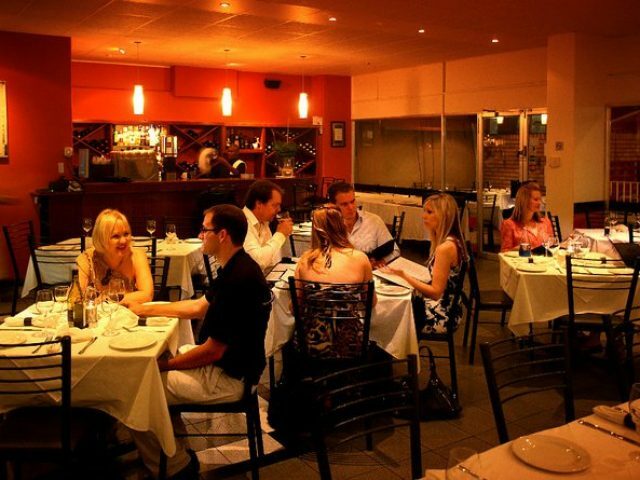 Havana Grill is a world class grill room and an ultimate destination for the meat and seafood lover. Situated at the Suncoast Casino & Entertainment World on Durban’s Golden Mile, Havana Grill overlooks the popular Suncoast Beach and boasts magnificent 180 degree views from the Bluff to Umhlanga Rocks. We are in the vicinity of main highways making it a ten minute drive to local shopping centres. 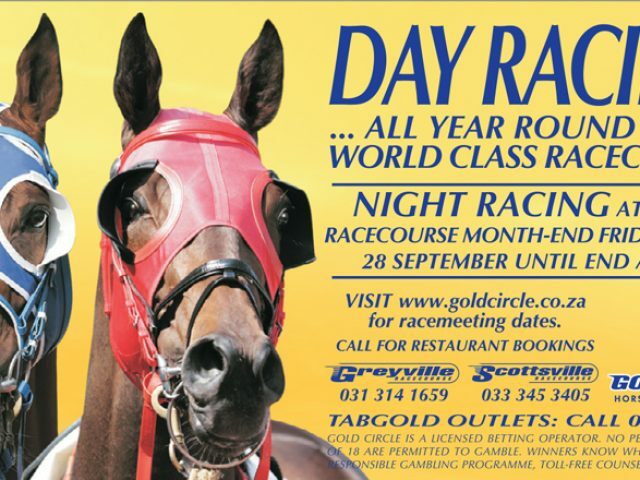 For those wishing to find local accommodation, the Suncoast Hotel & Towers adjoins the casino complex and there are a variety of hotels along the beachfront. Havana Grill is all about Food, Wine, Cigars and Vibe. We use only South African grain fed super beef, which is aged for a minimum of 21 days. The extensive Wine List features a variety of South African wines and we regularly visit estates to select the best vintages available. 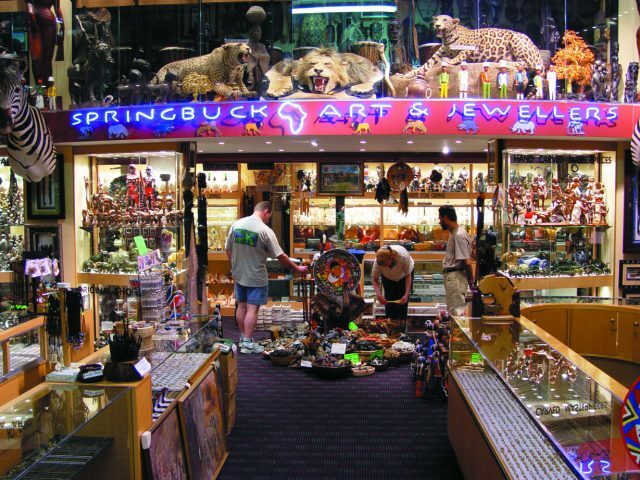 Springbuck Art & Jewellers, a family owned business has for over 45 years, specialised in the supply of authentic and high quality merchandise to discerning souvenir collectors at excellent and competetive prices. We offer an extraordinary selection of the finest African Arts and Crafts and jewellery all under one roof. We are the largest african curio store in the Southern Hemisphere. We are not limited to African arts and crafts or curios, we offer a diverse range of interesting items such as exotic animal skins, (lion, zebra, nguni, kudu, and various buck) also ostrich, crocodile, elephant, buffalo, snake skins manufactured into belts, handbags, wallets, shoes etc. All of excellent quality. Unique designed gold and diamond/elephant hair, and semi-precious stone jewellery can be purchased tax-free by Foreign Tourists. Step into our store in Durban, South Africa and feel the essence of Africa pulsing around you as you browse through our collection for an exclusive memento to forever remind you of your African adventure. Situated a little off the beaten track in Durban’s trendy Morningside, this bistro style steak restaurant is a well known haven for those who love steak, but hate steakhouses. 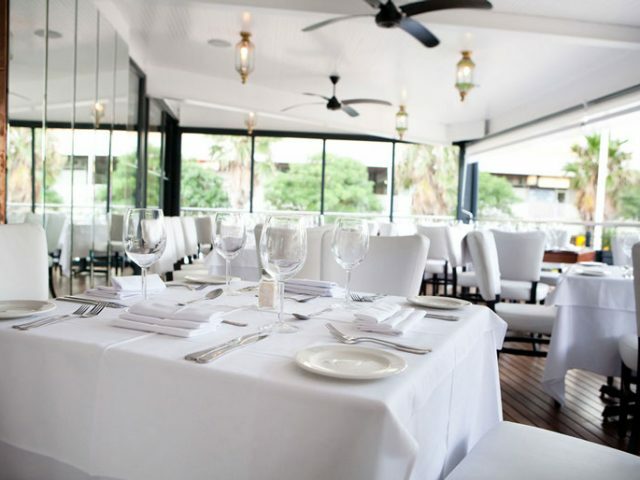 Established in 1993 by ex Capetonians Joop and Wendy Mol, the ambience is warm and welcoming. The music is strictly background to encourage conversation, while most of the noise comes from the open plan kitchen where Joop cooks all the meat, creating huge flames as he prepares his special dishes such as Joop’s Special, a centre cut of super grade fillet, stuffed with pineapple and cheddar cheese, cooked to crisp perfection, finished with button mushrooms and flambéed with brandy. A former butcher, Joop selects, matures, cuts and prepares all the steaks while Wendy supervises the front of house, ensuring efficient, personal service. In addition to the “steaks with a difference”, Joop’s Chicken Cacciatora, succulent chicken breasts sautéed with bacon, onion and tomato, simmered with Sage and Rosemarie, is well worth a try, as is Chicken Schnitzel, plain or topped with a zesty cheese and mushroom sauce. Oxtail Casserole in a rich brown gravy, Lamb Curry, Chicken and Prawn Curry and Veal Schnitzel are some of the other options available.